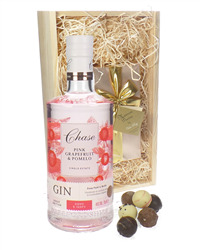 What can we say about Chase Gins other than they are great. 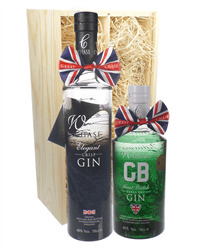 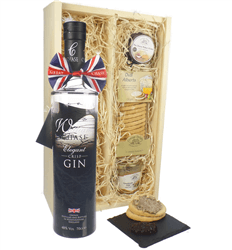 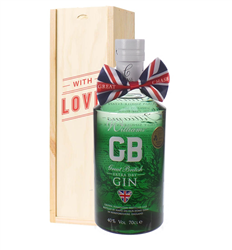 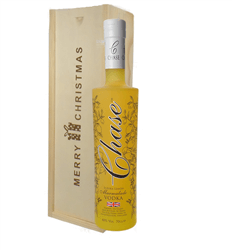 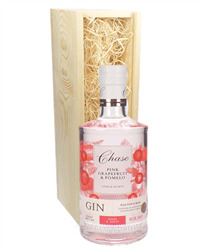 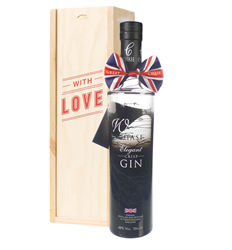 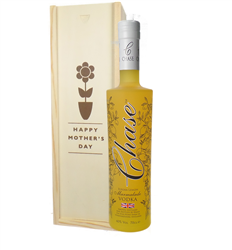 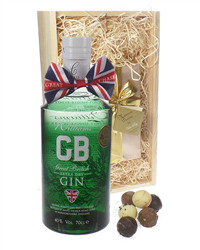 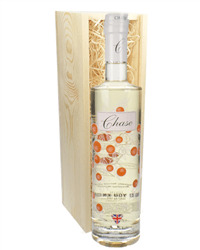 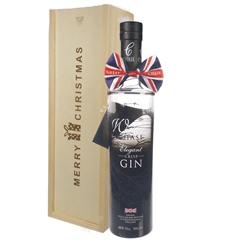 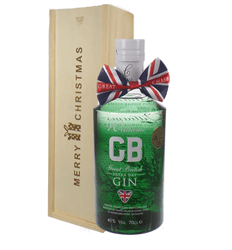 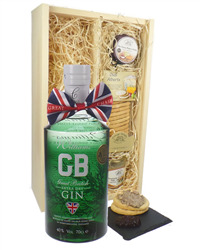 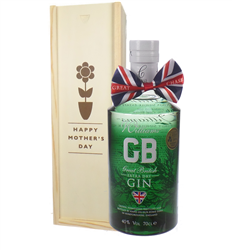 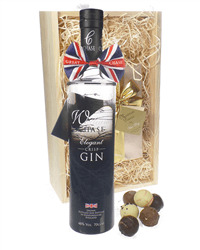 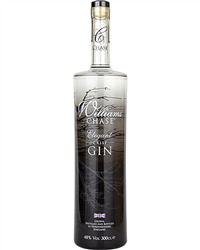 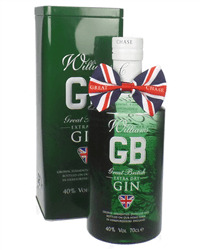 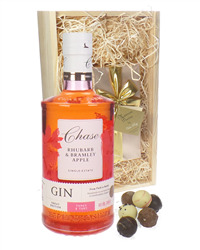 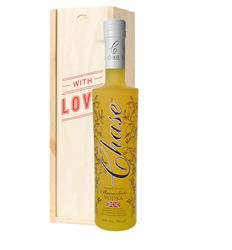 The Chase Gin Gifts that we stock are from the GB gin and Chase elegant amongst others. 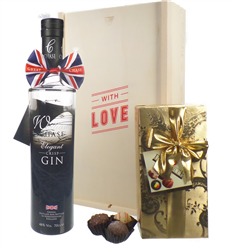 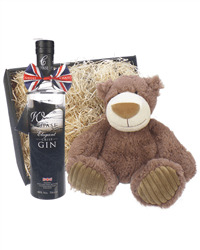 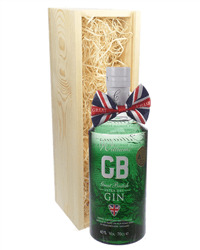 Select from single bottles in branded or wooden gift boxes through to gin and chocolates plus more. 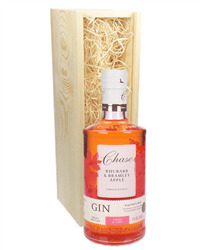 Chase gin is produced from scratch on their farm and is made from apples!